The miraculous natural ingredient for life is Garlic. It is a very understated allium, which belongs to the onion family. 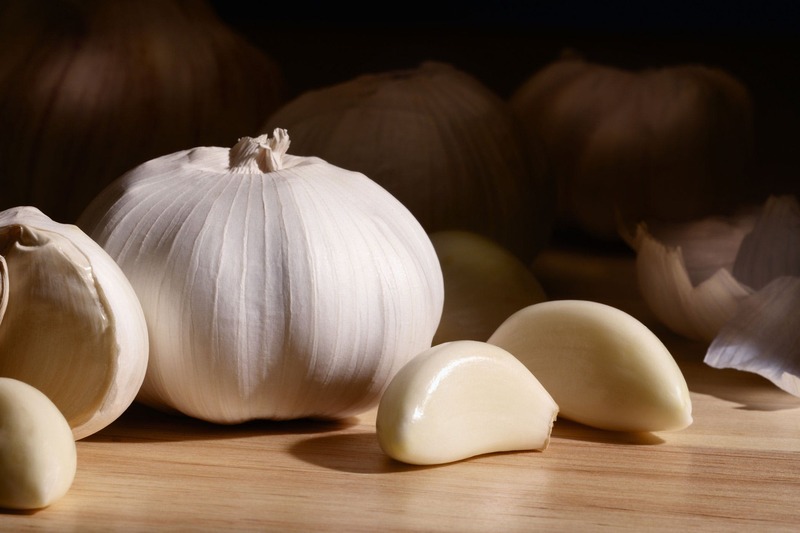 The benefits have history, where ancient times Garlic was symbolically used to ward off monsters. It can be very delicious when added to savory dishes. 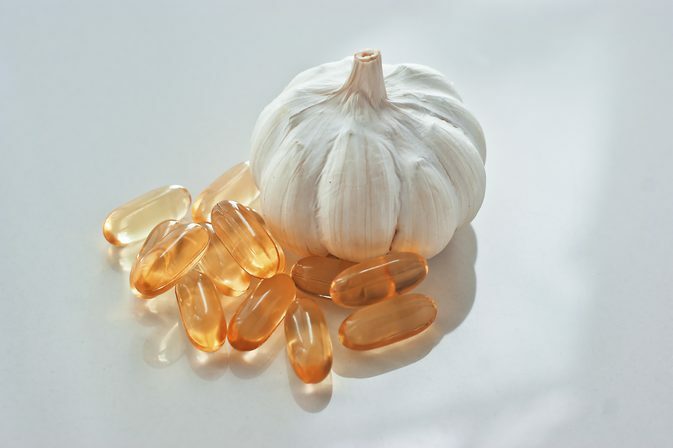 If you feel fastidious to have raw garlic you can always try, aged garlic or garlic supplements, which are equally good. Please also note that having garlic could have adverse effects on certain people, please do check with your doctor before starting any supplements. Egyptians, Romans, and Greeks fed their Olympic champions, soldiers, and sailors with garlic for the reason that it enhanced their performance. Which isn’t a false, recent research have started finding out that the garlic actually enhances performances and relieves exercise-induced fatigue. Likewise, garlic also helps people with heart disease. A research was conducted and the results of a six-week use of garlic showed a decrease in peak heart rate and increase in exercise capacity. 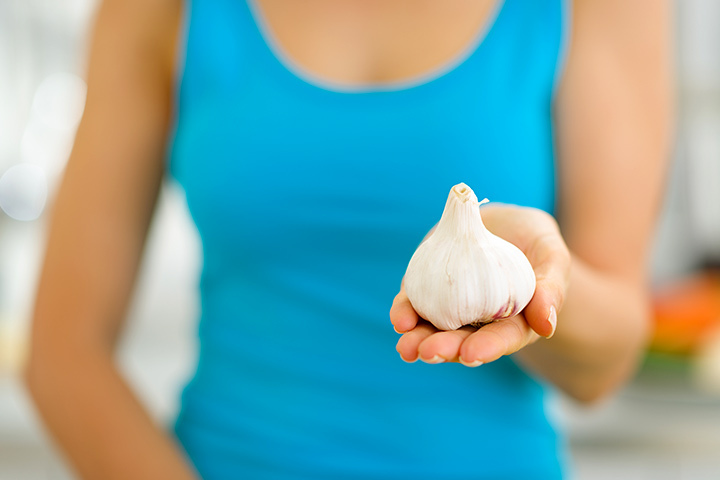 Garlic has rich nutrients that help boosts the immune system. It also has some nutritional properties that help fight off a cold, an infection from a virus or even bacteria or parasites. In fact, garlic is the only proven to have reduced common colds by 63%. 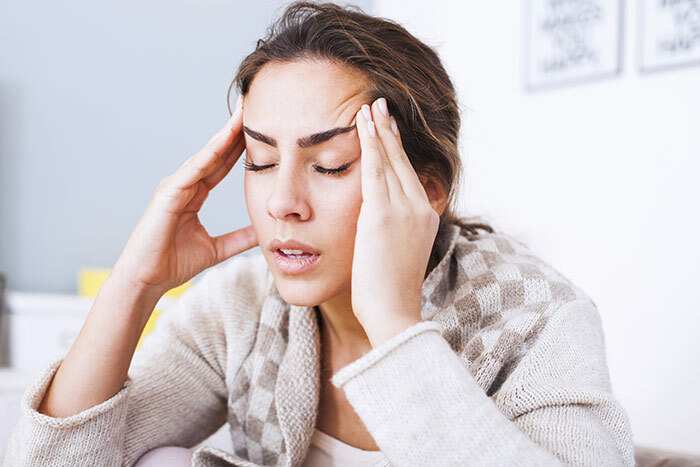 Heavy metal like lead and mercury have caused several health issues and sometimes it can be fatal. People who work in factories that are exposed to lead have health issues like headaches. Regular consumption of garlic has shown a decrease in the side effects by 19%. 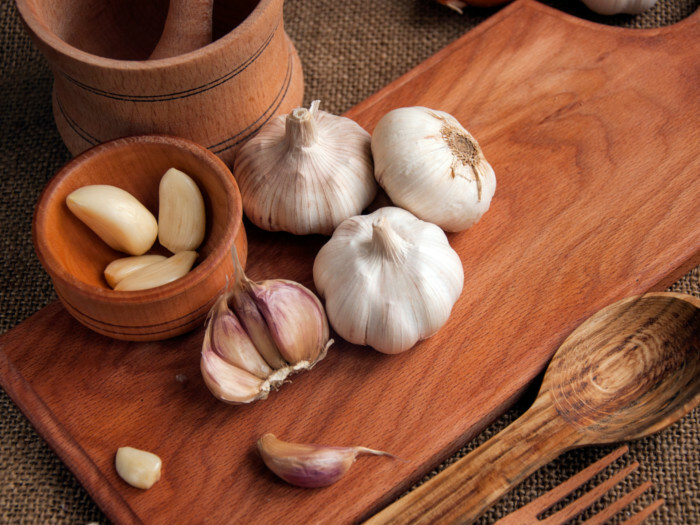 Ancient days, physicians used garlic to cleanse arteries. Likewise now, garlic is known to be the enemy of blood fats. 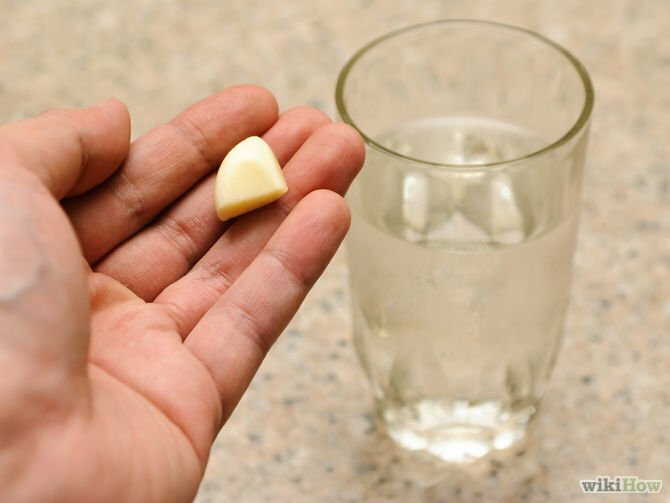 Routine garlic supplements intake has shown a decrease in bad cholesterol (LDL cholesterol) by 10-15%. This does not affect the levels of good cholesterol (HDL cholesterol), hence it can lead to fat burning. As mentioned above, Garlic is one of the best heart protectors. It helps lower cholesterol and also keeps the pressure intact. 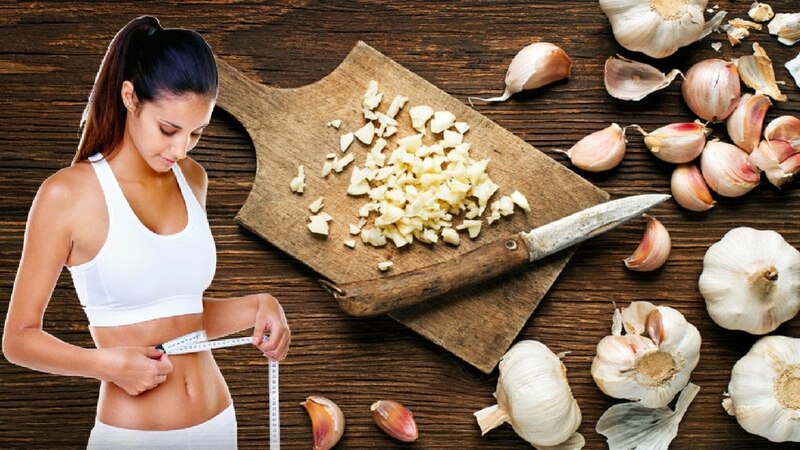 To receive the full benefits you will have to eat 4 cloves of raw garlic, which might be a bit difficult. But gradually increasing intake would help the stomach adapt. 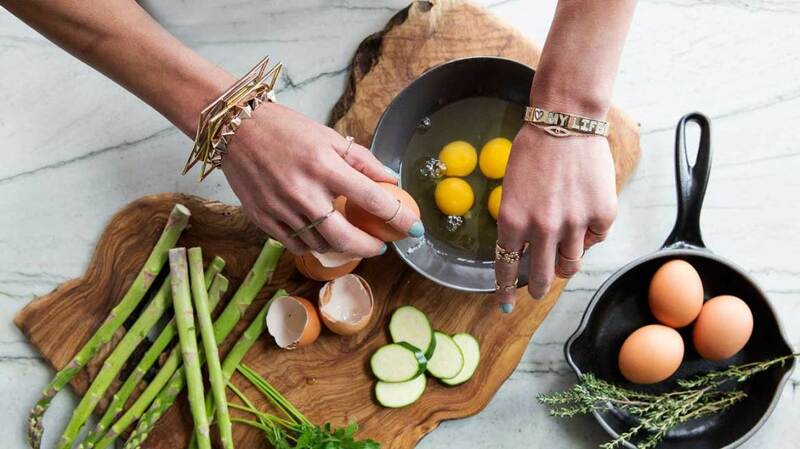 Instead, you could also opt for the supplements that are as effective as the raw stuff. Mental illnesses such as Alzheimer’s and dementia are caused by free radicals and their oxidative actions. Garlic is high in antioxidants, which help reduce and remove those free radicals. Antioxidants help reduce cell damage, and prevent the development of cancers. Moreover as mentioned above it helps with so many other diseases.